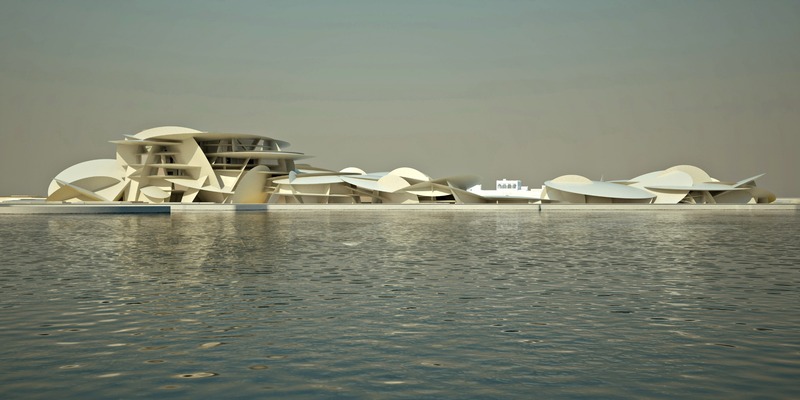 National Museum of Qatar, NMoQ, has invited Helle Nebelong to contribute a proposal for the thematic educational playgrounds that are planned to be included in the museum park. The museum is designed by Ateliers Jean Nouvel and is under construction. The museum design is inspired by a crystalized desert rose. Watch this official 5 min video published by NmoQ in 2014 if you want to know more about the architecture of the museum!